Western Cordillera is the youngest of Canada's landform regions. The Western Cordillera is around 65 million years old. It started forming in the Mesozoic era and ended in the Cenozoic era. The Western Cordillera was formed by the North American and Pacific Plates colliding, which caused folding, faulting, and volcanic activity. The Cordillera runs along the west side of Canada. It covers all of British Columbia and Yukon, and parts of Alberta and Northwest Territories. You will find metallic minerals, which are found in igneous rock found in the plateaus. You will find non-metallic minerals, which include some metamorphic rocks and sedimentary rock. You will also find energy minerals, which consist of petroleum, coal and natural gas. This land is mostly used for mining, farming, etc. This land contains valuable minerals such as copper, gold, zinc etc. There are a lot of jagged, Rocky Mountains running north south separated by plateaus and valleys. "Rubbing" of plate tectonics cause frequent earthquakes. You will find series of mountain belts some 800 km along the pacific coast. There are mountain peaks up to 3 km long. The highway between Banff and Jasper, Alberta, is particularly noted for its spectacular mountain scenery. 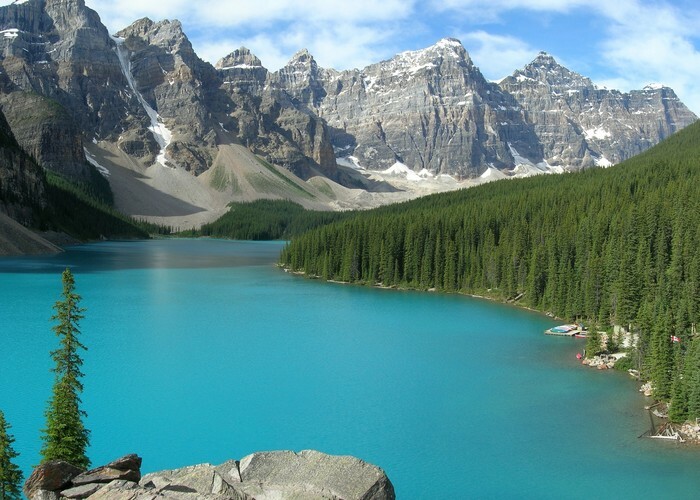 You will also find lakes such as Emerald Lake, Moraine lake, Lake Louise and many more. One of the most luxurious hotels here is the Banff Hotel. Skiing is a very popular activity here, and thanks to Panorama you will have the most wonderful time skiing. 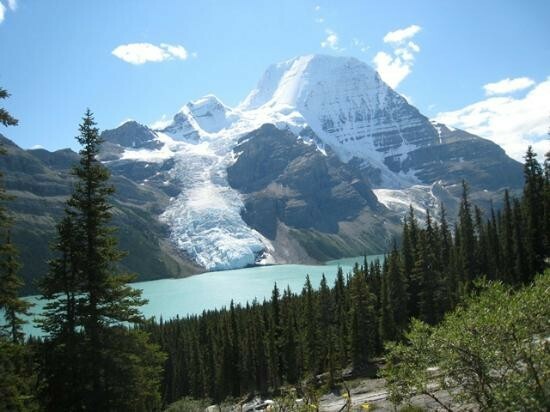 Mount Robson is the most prominent mountain in North America's Rocky Mountain range; it is also the highest point in the Canadian Rockies. 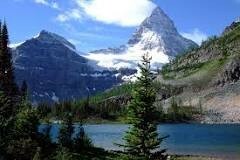 Mount Assiniboine, also known as Assiniboine Mountain, is a mountain located on the Great Divide, on the British Columbia/Alberta border in Canada. 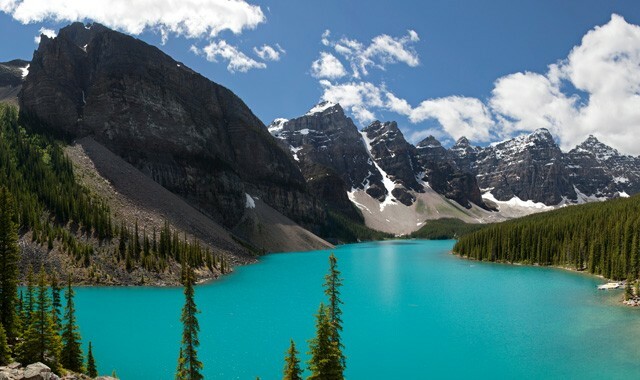 At 3,618 m, it is the highest peak in the Southern Continental Ranges of the Canadian Rockies. 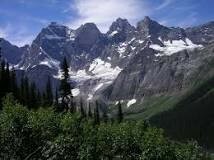 Mount Goodsir is the highest mountain in the Ottertail Range, a sub range of the Canadian Rockies in British Columbia. 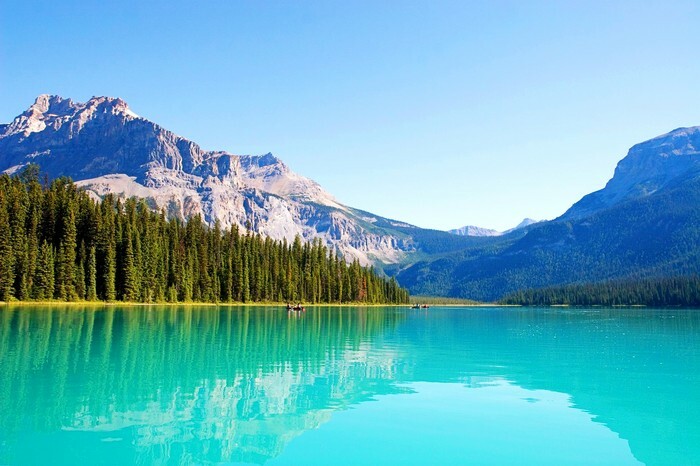 It is located in Yoho National Park, near its border with Kootenay National Park. Emerald Lake is located in Yoho National Park, British Columbia, Canada. 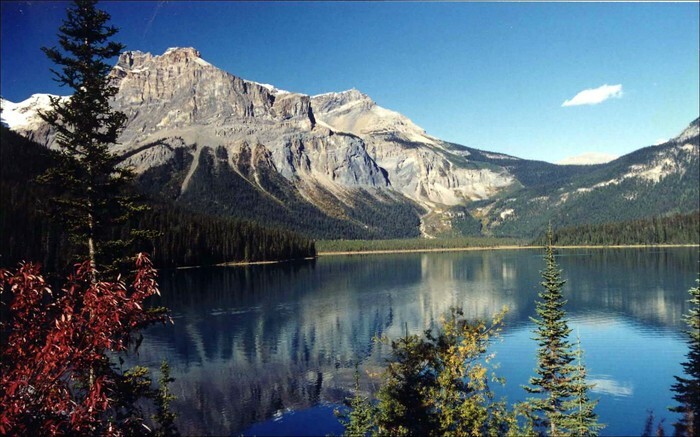 It is the largest of Yoho's 61 lakes and pond. Moraine Lake is a glacially fed lake in Banff National Park, 14 kilometres outside the Village of Lake Louise, Alberta, Canada. Lake Louise is a hamlet in Alberta, Canada, within Banff National Park. 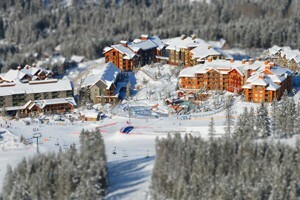 You will have the time of your life when you come to Panorama Mountain Ski Resort. Panorama Mountain Resort is a ski and golf resort in Canada, located in the Purcell Mountains of southeastern British Columbia. The Western Cordillera is a geographically diverse place and its area consists of mountain ranges, basins, plateaus, etc. Also Mt. Logan, which is the highest point in Canada is located in the Western Cordillera, with its occasional peaks rising to 10000 feet. Additionally, the western cordillera has almost every type of climate condition. Lastly, the Western Cordillera is the source of gold, copper, zinc and lead.